The recent announcements of the 5th Edition SRD/OGL and the DM's Guild has got me really excited, and I've begun to look back on a large "incomplete"/"shelved" folder I have on m external hard drive. For the past several days, large mysterious crystals have been appearing at seemingly random stops across Faerun. And, about two days after they appear, they disappear... along with several square miles of land, leaving nothing behind but an enormous crater. Up to now these crystals have been appearing in seemingly random locations - in the middle of the desert, on the open sea, and deep within the mountains to the north, but when one of these crystals appears in the center of Waterdeep* the locals are understandably concerned. 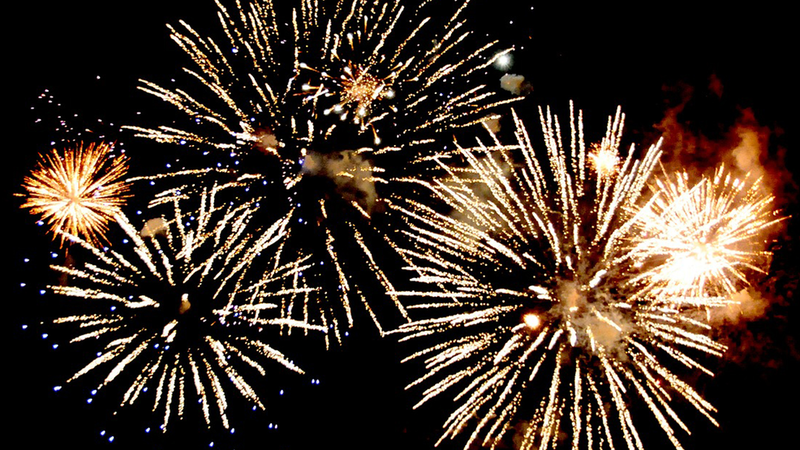 Something must be done to save the city from becoming another smoldering crater of nothingness. 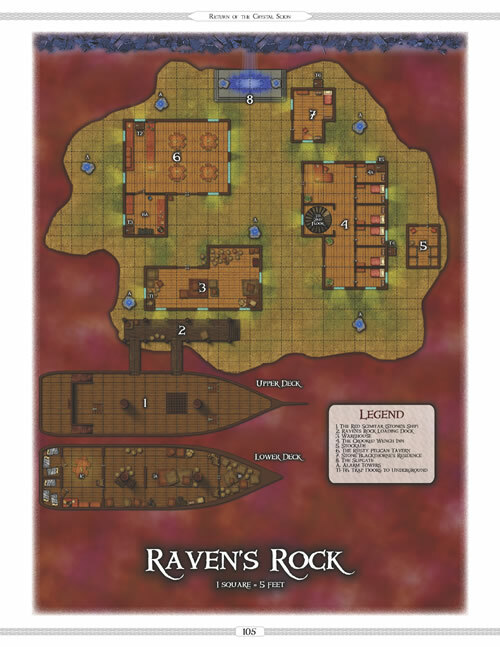 Revenge of the Crystal Scion is a D&D 5th Edition adventure for a party of 10th-12th level characters, transporting them from the heart of Waterdeep* to deep within the astral plane, where a new threat emerges that threatens all of Faerun. It's a bit hokey, sure, and that's likely due to the fact that it's the first high level adventure I attempt. But the one thing I like about this is that it has some of the best maps I've ever made. Raven's Rock, the pirate stronghold floating amidst the ether. The campaign is admittedly a trainwreck; there are lots of ideas I find rather cool, but it's a bit of a mess to tie them all together in such a way that makes sense. But the big problem is that the campaign is pretty massive: I'm predicting it to be three times the size of The Coming Dark, Chapter One... Right now it's 101 pages and practically half done. And, unlike TCD, by design it can't be easily split up into three parts, so it has to be done all at once (TCD Chapters Two and Three are designed but not written... yet). This is a nasty habit of mine; I'm somewhat of a storyteller at heart, so I envision these long campaigns that tell a robust story. As a result, they pay the price in page count. I really need to start making smaller "one shot" adventures; those are actually easier to sell and a lot less work. I've considered breaking up RotCS into component parts, and I'm sure I can probably make a few adventures out of it, but that somehow doesn't feel right. Is it worth the effort to piece this mess together and release another mega-campaign, or cannibalize it for parts and release three or four smaller adventures... discarding the rest? So what do people want? Huge 100-200 page campaigns/adventure paths, or quick adventures that might take only a few sessions? In the meantime, it seems like it's still a go to do The Coming Dark, Chapter One as a Kickstarter. Video... damn it, need a video! Well it finally happened... WotC has released the 5th Edition SRD, officially putting 5E within the bounds of the OGL and, at the same time, announced the DM's Guild. I admit I wasn't sure if this day would come. Lord knows I've been harping over it since 5E was released (and, arguably, before that), and I've heard may a rumor as to when it would happen only to have the months fly by. But WotC pulled their version of Half-Life 2, keeping the world in the dark over the fact that this was going on until the day they dropped it on the world like an anvil. Now, admittedly, what they did isn't exactly cut and dry and there are still a few questions that need to be answered. Hopefully a lot of those questions will be answered in the upcoming AMA on the 15th. In the meantime, and I may not be 100% sure on all this, but here is my interpretation of what this means. You create your own product and sell it however you want to, in any way you want that does not include the DM's Guild (see below). As is standard with the original OGL/SRD, you cannot use any of WotC's intellectual property: no deities, no named things (places, people, etc), no campaign settings, and the usual "god help you if you use this" rogue's gallery of monsters restricted due to being "product identity" (sorry, no beholders!). You also cannot use any official D&D or WotC branding (other than any OGL logo they may eventually release... and I'm remaining hopeful they will) as is the case with most other OGL publications. What and how you reference the core materials is covered within the SRD; if it's in there you can reference it, but how to do that exactly I'm not sure about. According to the guidelines that seem to be part of the DM's Guild (which is, effectively, Drive Thru RPG), it seems you can use any of D&D's IP that would have otherwise been restricted using by the OGL... including those elements that fall under IP (beholders! Woo!). Admittedly I'm not 100% sure if this is the case, but it does make sense because of the nature of the Guild; you are under WotC's coverage, and you are effectively selling a product they sanction and make a profit on themselves. Although it wasn't clear at first, it seems you are NOT required to make your product an integral part of the Forgotten Realms (this was confirmed by Chris Perkins on Twitter). There is one caveat: If you sell on the DM's Guild, you can sell ONLY on the DM's Guild. In other words, you can't sell it anywhere else: can't sell it on your website, or Amazon, or even in stores. WotC effectively owns the rights to it and you get a cut of the profits... and it is a smaller cut than if you tried to sell it yourself... but you have to consider that you are now exposed to a much larger audience and promoted by WotC. If WotC likes your work, there appears to be the possibility WotC acquiring your content and making more of it: publishing it under official WotC cover (which will allow you alternate sale venues), adding the material it to video games or other digital products, etc... It also displays your product to a much broader audience in an environment directly promoted by WotC; WotC will not openly acknowledge that 5E products exist anywhere else, so to get similar exposure you would have to advertise yourself... and effectively become a WotC competitor. 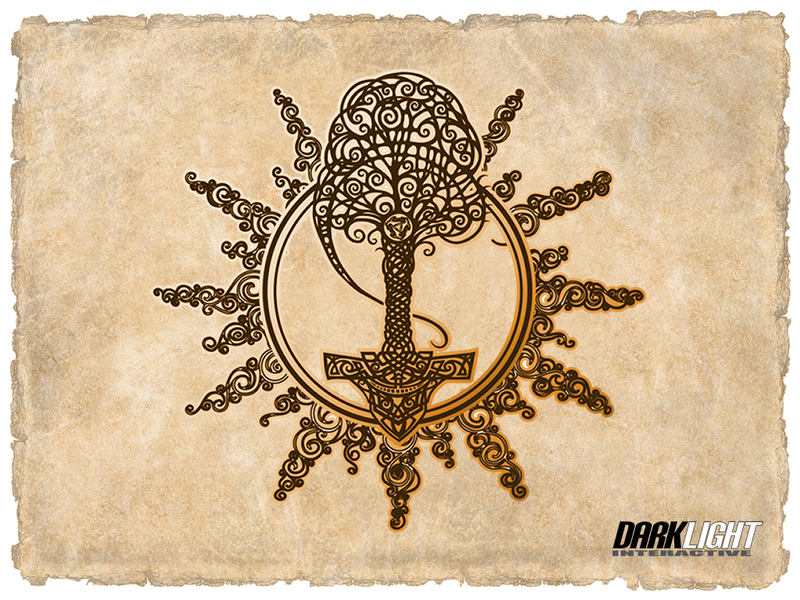 Let's take my current product - The Coming Dark, Chapter One - which is, as it stands now, is technically OGL compliant (well... 99% compliant, actually). I publish it on my own as Darklight Interactive through my Drive Thru RPG storefront. I will make full profit on anything sold there. I retain ownership of the product and can sell it anywhere except the DM's Guild itself. I will, however, not have anywhere near the exposure I would otherwise get on the DM's Guild and would have to do my own advertising... arguably against product WotC would be pushing themselves. I cannot use any official WotC branding, and reference only things from the 5th Edition core that appear in the SRD. No beholders! I can Kickstart it like I could any current OGL product. If I publish it through the DM's Guild, I can ONLY sell it through the DM's Guild. I, technically, lose exclusive ownership to the product in that I can't sell it anywhere else. I gain less of a percentage, but it is likely the product will sell more just by sheer numbers. 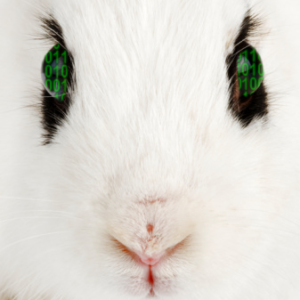 A lot more people will be looking at it, and it will be exposed to a very targeted audience. If WotC likes your product, they will promote your product. If they really like your product, they may help you publish it in alternate venues... or publish it themselves... or cram the content into a video game. Whatever. As I said above, think of it as them owning the product; you're along for the ride. I can include content I would otherwise not have been able to, like beholders parading through Waterdeep. 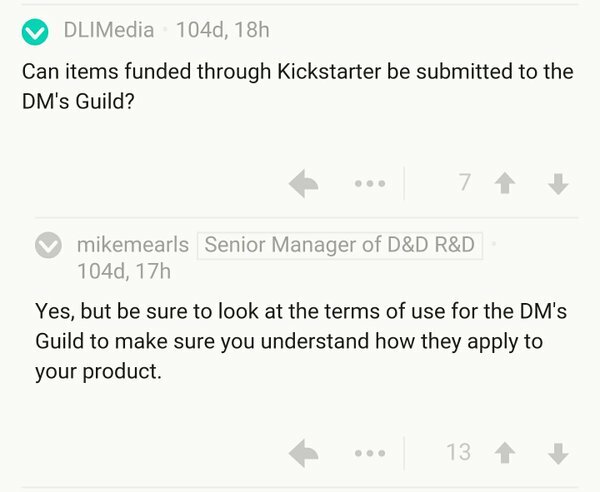 Whether products listed in the DM's Guild could be Kickstarted is unclear. After all, Kickstarter itself can be considered a storefront... and that goes against the exclusivity the guild provides. As it stands now, I will likely put The Coming Dark, Chapter One through the DM's Guild. I admit I'm not exactly thrilled in doing that, but the difference in exposure is monumental. I am not sure how the Guild's guidelines of being the exclusive storefront falls into the Kickstarter scheme, but I hope that will be addressed in the upcoming AMA... that will decide whether it is Kickstarted or not. If I can't Kickstart it to be a part of the DM's Guild, it will be published with minimal art... and I will likely have to pay for editing out of pocket. Anyway, I think this is a very good step in the right direction for WotC. I really wish them all the best in this new venture, and I look forward to seeing what the publishers and fans out there bring to the world of D&D 5th Edition.